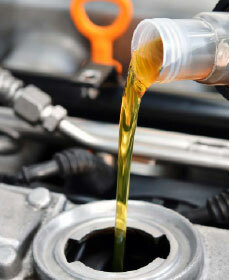 Service includes: Change engine oil and replace oil filter. Up to 5 quarts. See service advisor for details. Upgrade to full synthetic for additional charge. Price plus tax & disposal fee. front and rear brake services! 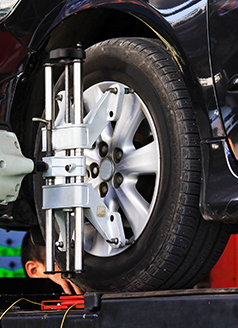 Tire rotation, balance, and four wheel alignment on your vehicle. For more details, contact Brandon Magliochetti, Service Director. May not be combined with any other special offer or coupon. Please present coupon at time of write-up. Is your Hyundai in need of an oil change, battery replacement or state inspection? 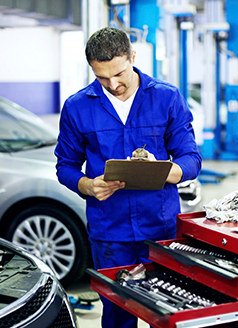 At Lee Hyundai of Goldsboro, you will find a team of factory-trained service technicians that are fit to do the job. By using state-of-the-art equipment and genuine OEM parts and accessories, we can create a better driving experience for all of our drivers. To ensure that we continue to provide the best service possible, we offer more than just a well-equipped service center with an expert-level team. 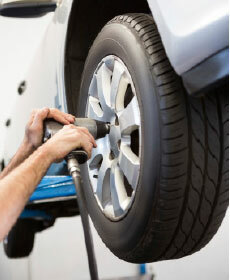 In fact, we will help you save on your next appointment with our competitive service specials. Before you schedule your next appointment, be sure to browse our current specials to see if you can save on your next oil change, tire rotation or comprehensive repair. In an effort to meet the needs of all of our customers, we will change our specials regularly. That said, be sure to check back if you can't find the savings you need. Are you ready to schedule your next service appointment with the team at Lee Hyundai of Goldsboro? To do so, request a time that works for you using our online scheduling tool, or contact our team directly by calling 866-786-2124 at your convenience. 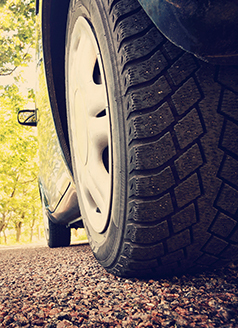 We look forward to servicing your Hyundai vehicle and helping you get back on the road with ease.